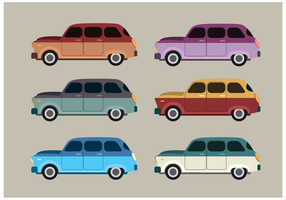 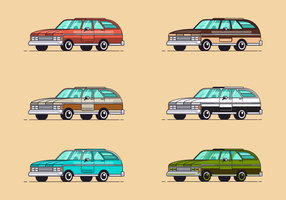 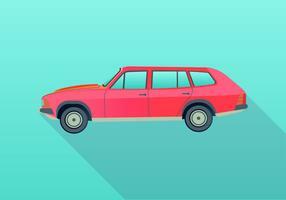 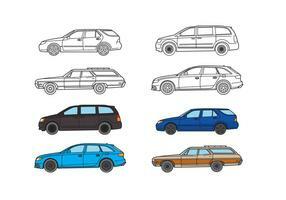 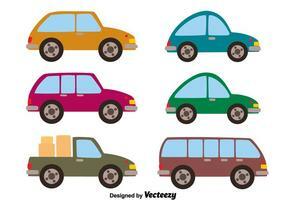 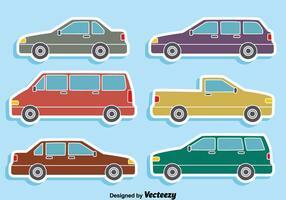 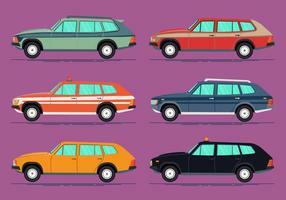 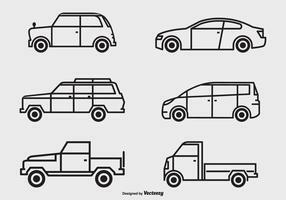 Set of geometrical or abstract cars. 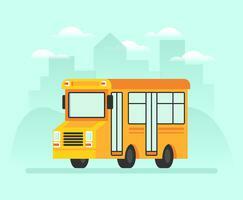 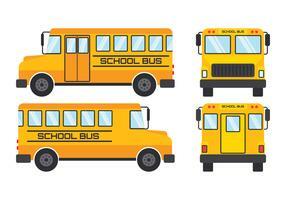 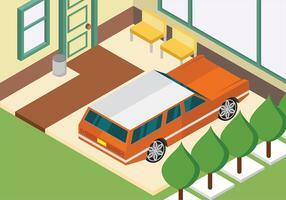 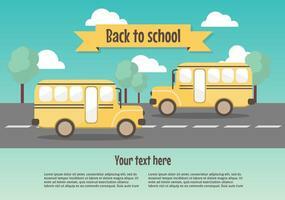 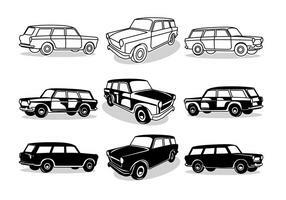 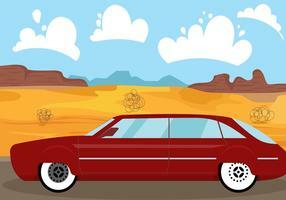 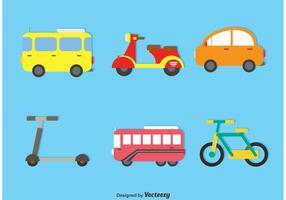 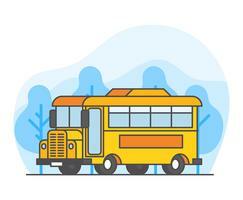 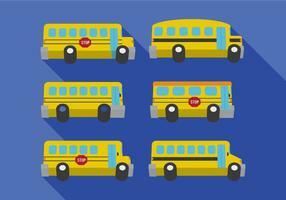 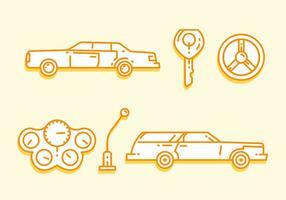 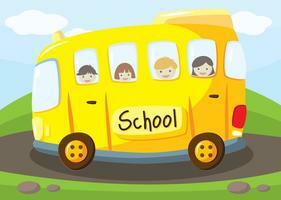 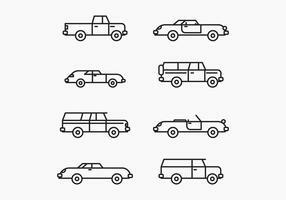 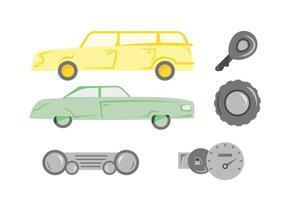 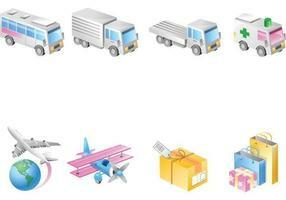 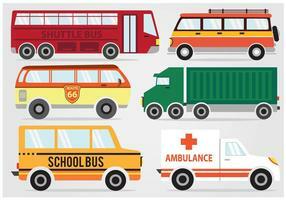 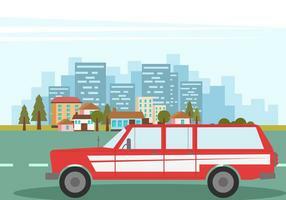 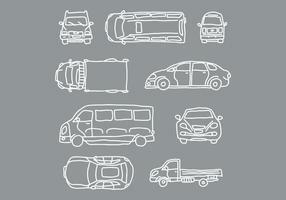 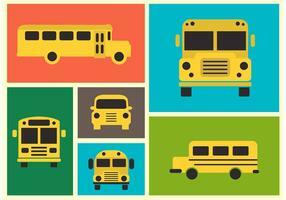 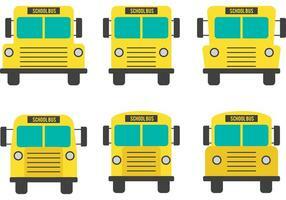 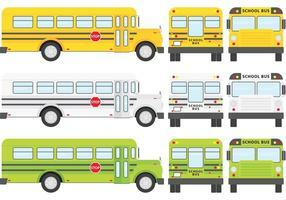 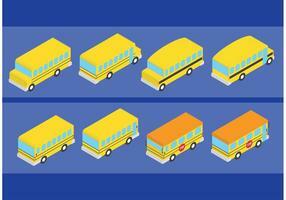 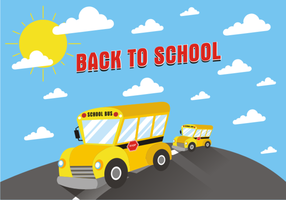 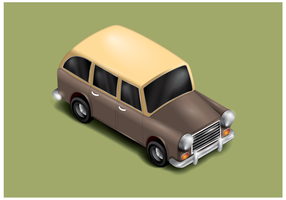 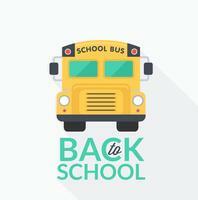 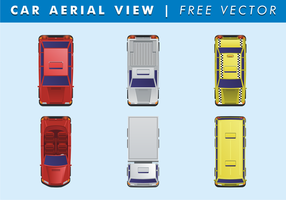 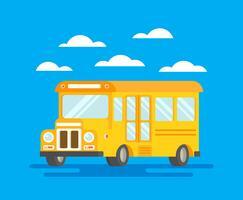 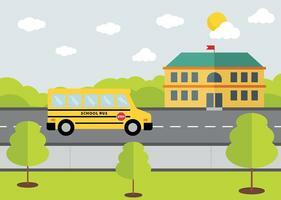 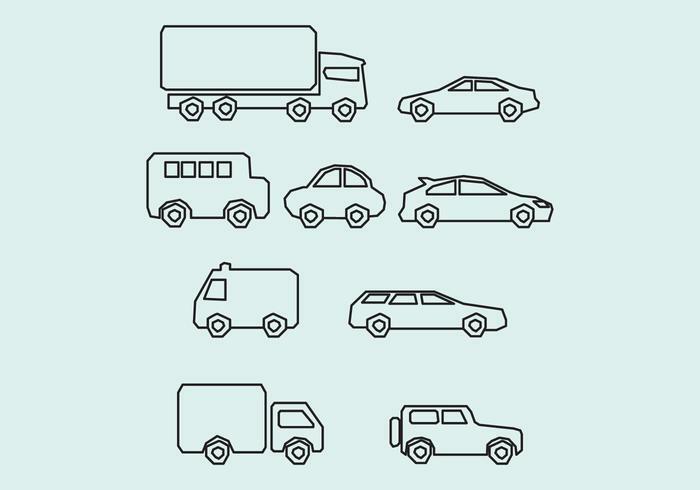 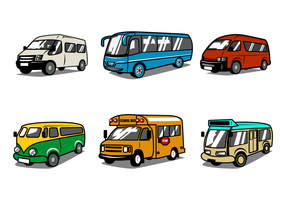 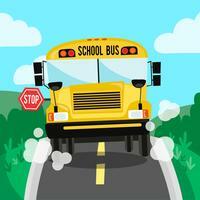 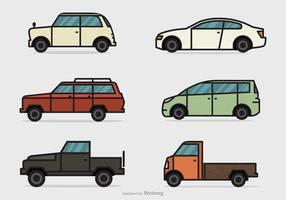 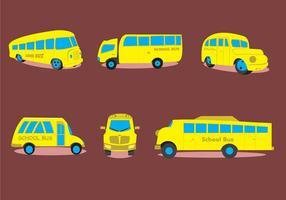 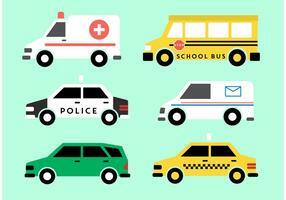 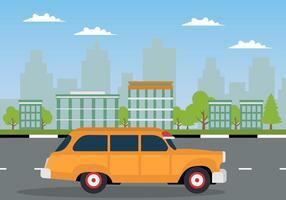 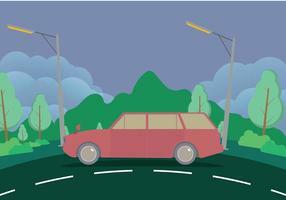 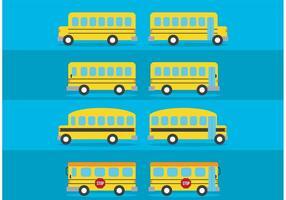 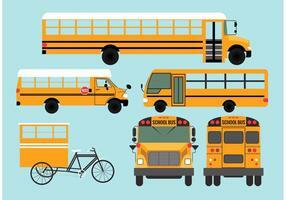 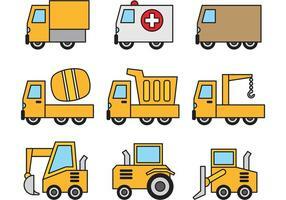 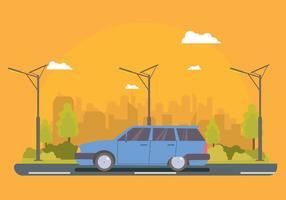 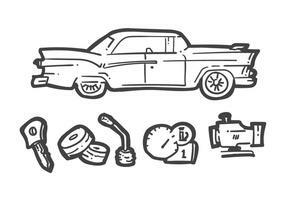 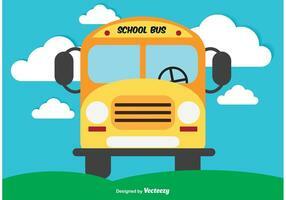 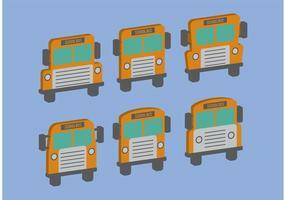 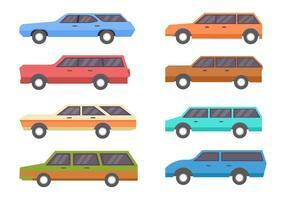 This graphic is transportation icons set. 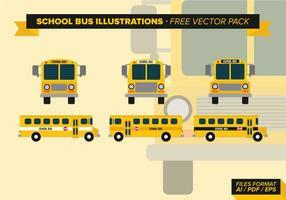 Illustration vector.